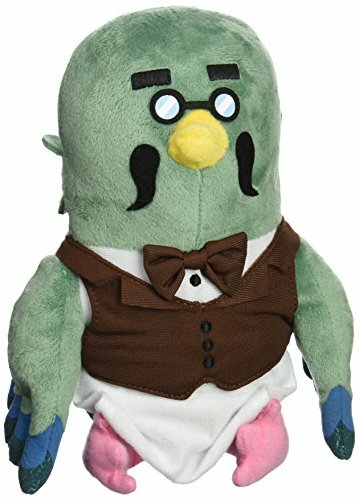 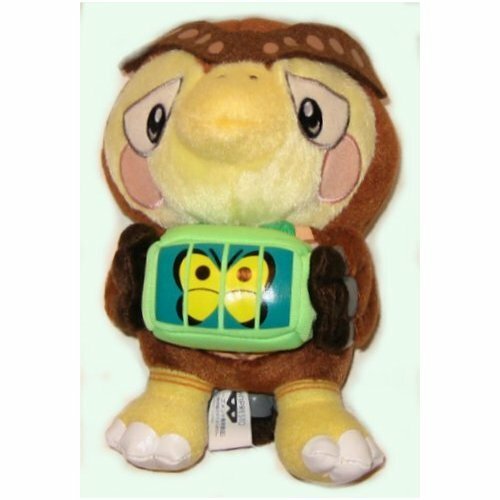 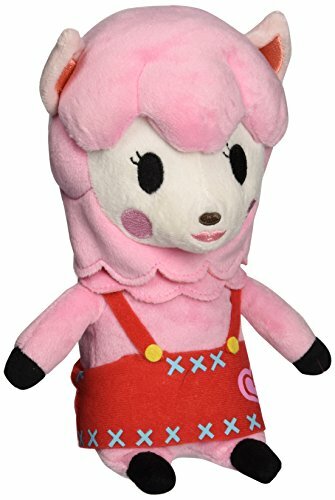 Nintendo Animal Crossing - Blathers Plush - Owl - 15cm 6"
Nintendo Animal Crossing - Reese Plush - Pink Alpacca - 23cm 9"
Nintendo Animal Crossing - Brewster Plush - Pigeon - 20cm 8"
Nintendo Animal Crossing - Cyrus Plush - Blue Alpaca - 20cm 8"
Nintendo Animal Crossing - Fauna Plush - Fawn - 17.8cm 7"
Nintendo Animal Crossing - Isabelle Plush - Dog Smiling - 20cm 8"
Nintendo Animal Crossing - K.K. 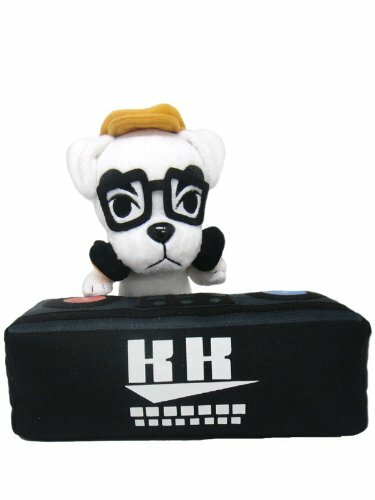 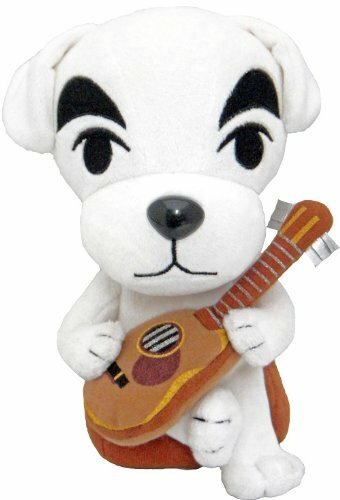 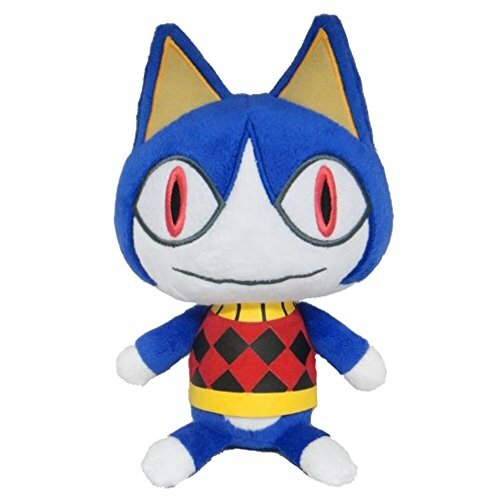 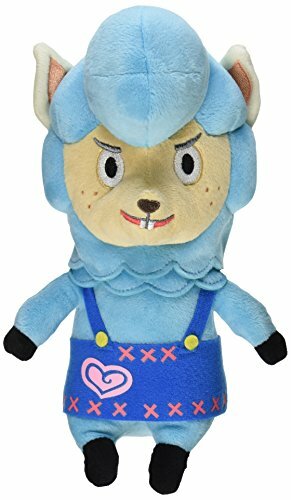 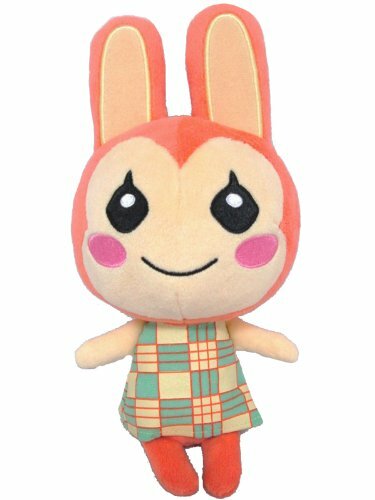 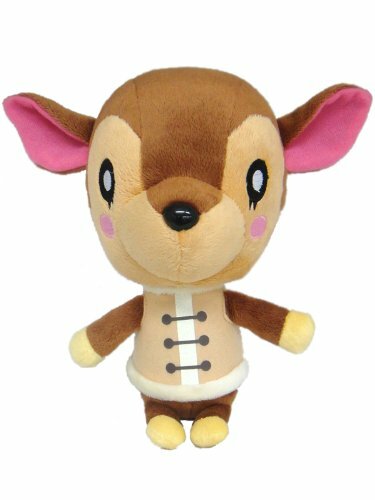 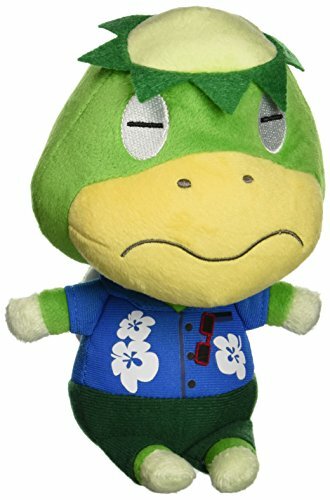 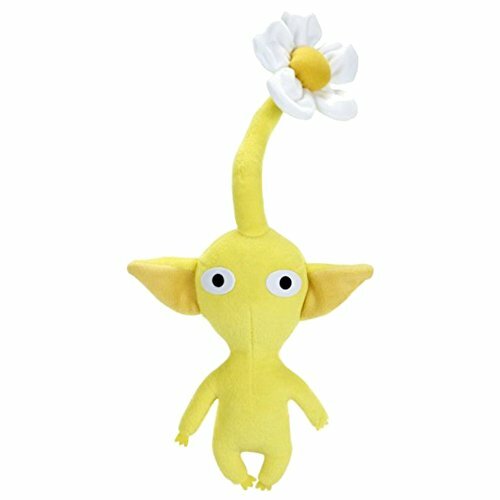 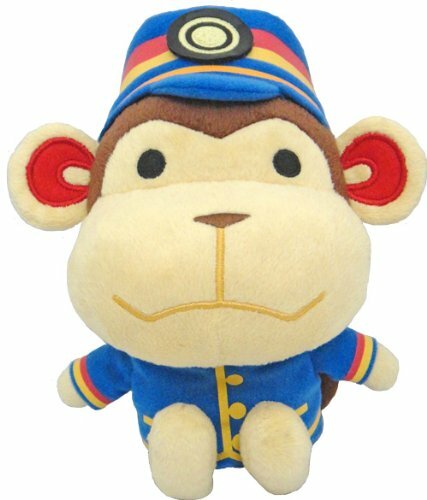 Slider Plush - Dog DJ - 16cm 6.5"
Nintendo Animal Crossing - K.K. 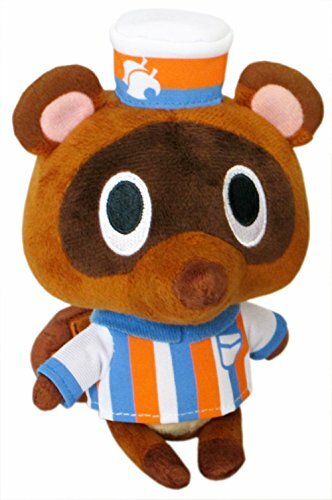 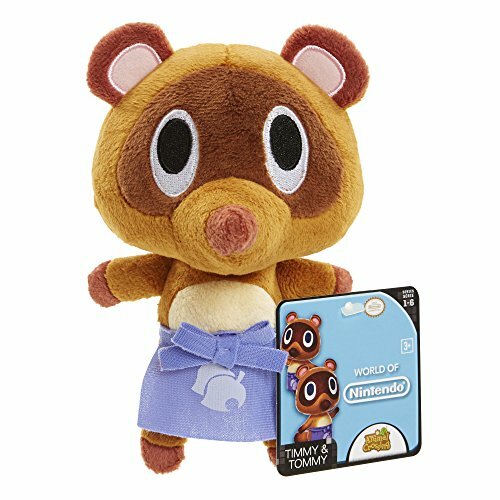 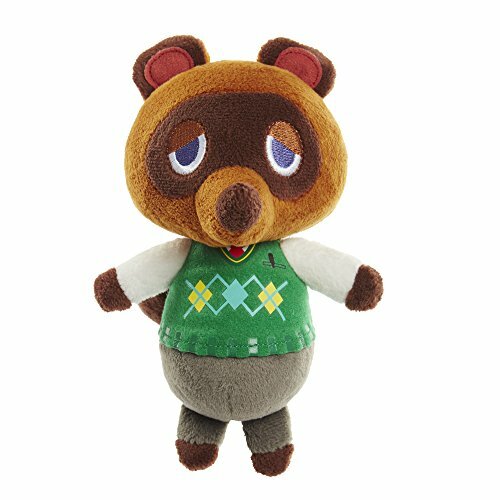 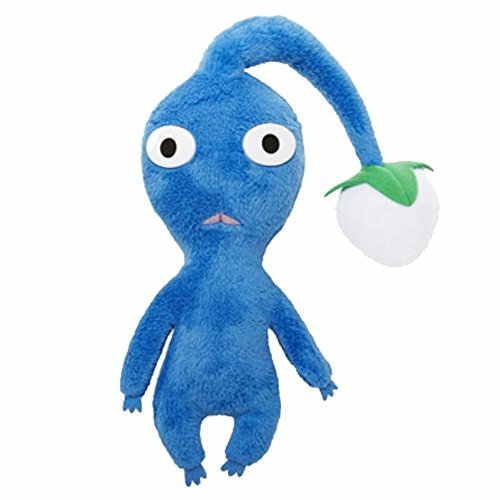 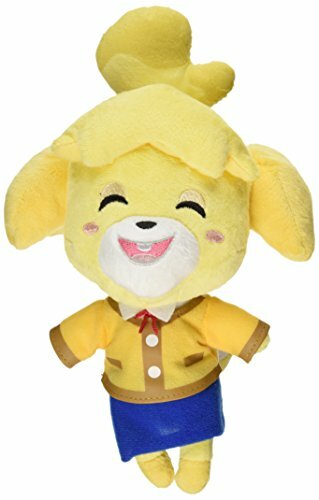 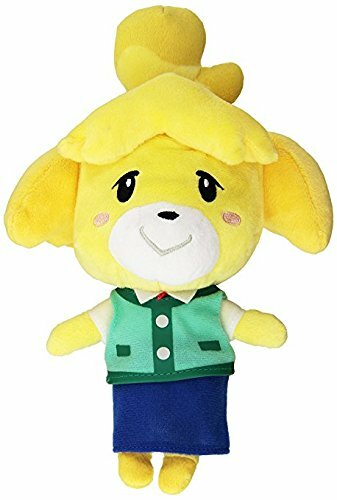 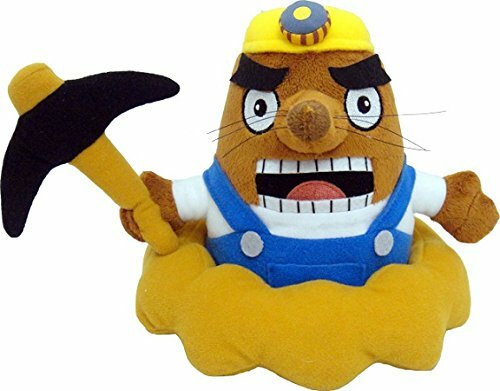 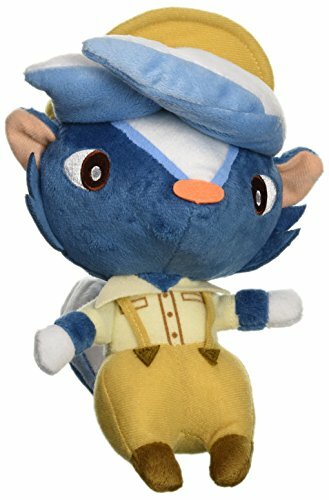 Slider Plush - Dog with Guitar - 19cm 7.5"
Nintendo Animal Crossing - Kapp'n Plush - Turtle - 20cm 8"
Nintendo Animal Crossing - Kicks Plush - Skunk Shoe Shiner - 20cm 8"
Nintendo Animal Crossing - Lilian Plush - Bunnie - 24cm 9.5"
Nintendo Animal Crossing - Mr. Resetti Plush - Mole - 17.8cm 7"
Nintendo Animal Crossing - Pikmin plush - Blue - 15cm 6"
Nintendo Animal Crossing - Pikmin Plush - Yellow - 15cm 6"
Nintendo Animal Crossing - Porter Plush - Monkey - 19cm 7.5"
Nintendo Animal Crossing - Rover Plush - Cat - 15cm 6"
Nintendo Animal Crossing - Timmy and Tommy Mario Plush - Racoon - 20cm 8"
Nintendo Animal Crossing - Timmy Store Clerk with Hat - Raccoon - 14cm 5"
Nintendo Animal Crossing - Tom Nook Plush - Raccoon - 17.8cm 7"